With the type of livery service near my location Legendary offers, you can count on absolute professionals, on-time service and comfortable rides to and from all Chicago Medical Centers, at affordable rates in the best automobiles our fleet can offer. With medicine actively thriving and more and more professionals participating in a number of studies, inventions and discoveries, Chicago has become one of the primary treatment centers. Legendary Private Car has made it one of its primary goals to always have service available for those who need to get to their doctor’s appointments in time or for those paying a visit to their loved ones. The Northwestern Memorial Hospital is the largest hospital in Chicago and is often reviewed and listed among one of the best hospitals around. It’s conveniently located in the Chicago downtown area, so in case you need a reliable car service to Northwestern Memorial Hospital, schedule a pick-up today, no matter if you’re on your way from South-West, North-West Suburbs or any other Chicago area. Type in “limo service near me” or “Chicago black car service nearby” and choose Legendary Private Car as your best option. Rush University and Rush Medical Campus in Harrison Street are medical care providers and teaching institutions in Chicago. It’s partnered with Rush Oak Park Hospital and Rush University. In 2012, Rush opened the newest addition to its medical force, the Tower hospital building. Let Legendary Private Car provide a safe hourly or point to point limo service to and from Rush University, campus or Rush Medical Center, and you will see the difference a great driver service near Chicago can make. 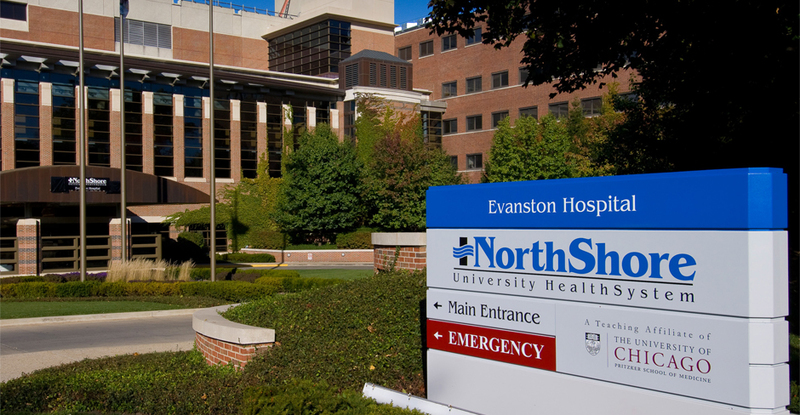 North Shore Hospitals are comprised of Evanston, Glenbrook, Highland Park and Skokie Hospitals. The Evanston Hospital is certainly the largest and represents the brain of operations. Do you need to visit a loved one? Or perhaps have a safe and reliable car service to any of the North Shore hospitals? Request a quote and see just how much a limo service like that could cost you. The nearest black car service in Chicago won’t let you down. University of Chicago Medical Center offers professional services in the applied health sciences, dentistry, medicine, nursing, and pharmacy. It got on the “Honor Role” in magazines as one of the best hospitals in the United States and managed to be a part of this list more than 10 times during its existence. Reserve a car to or from the University of Chicago Medical Center now and don’t worry about on-time, safe transfer.